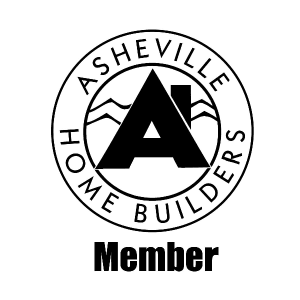 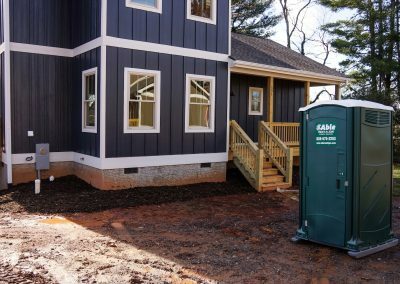 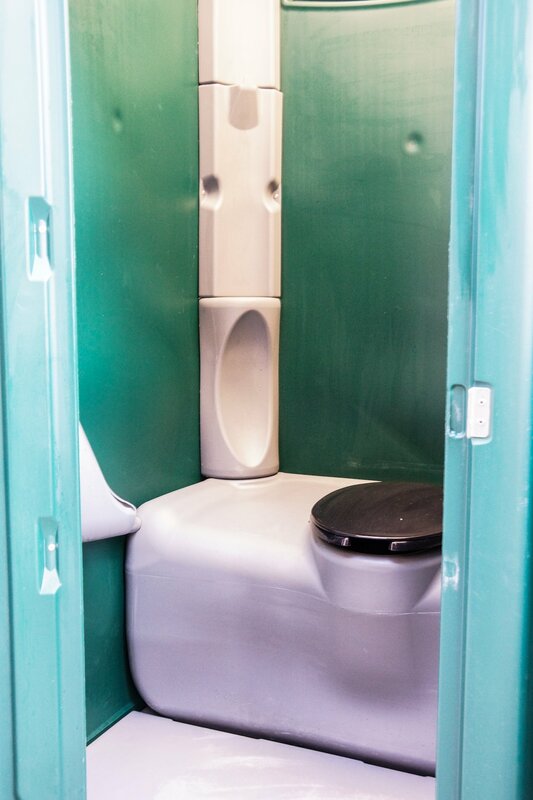 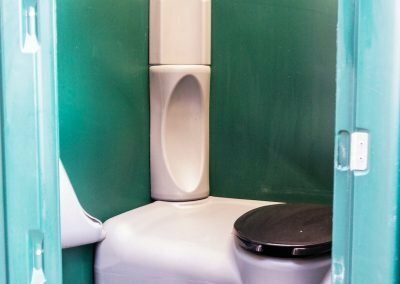 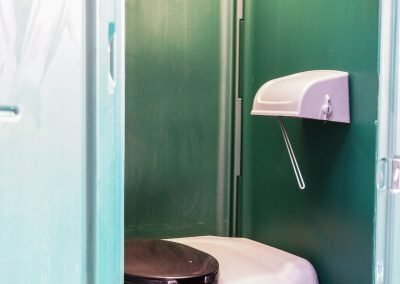 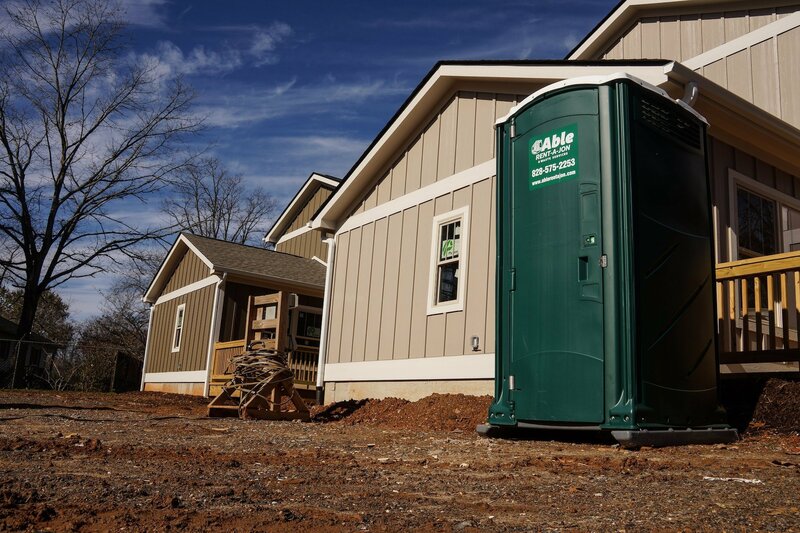 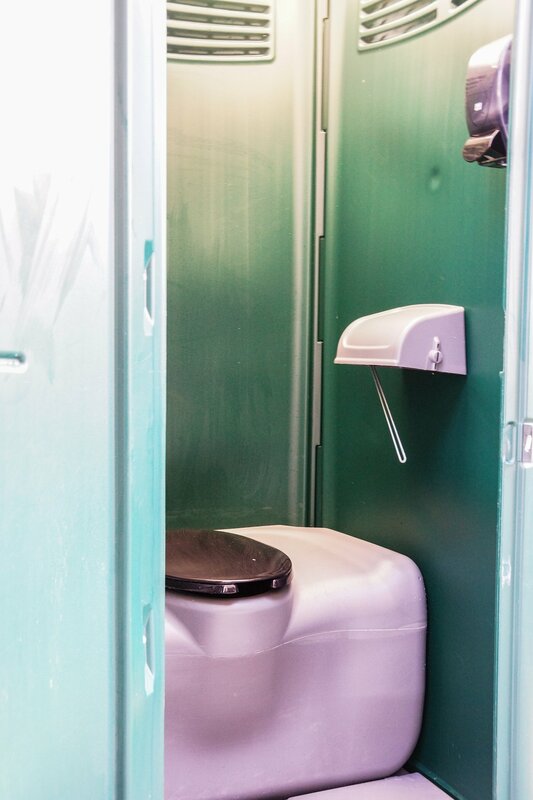 We offer a variety of service schedules for our portable toilets, from monthly service on light-use sites to daily service on major construction projects – even weekend service if requested! 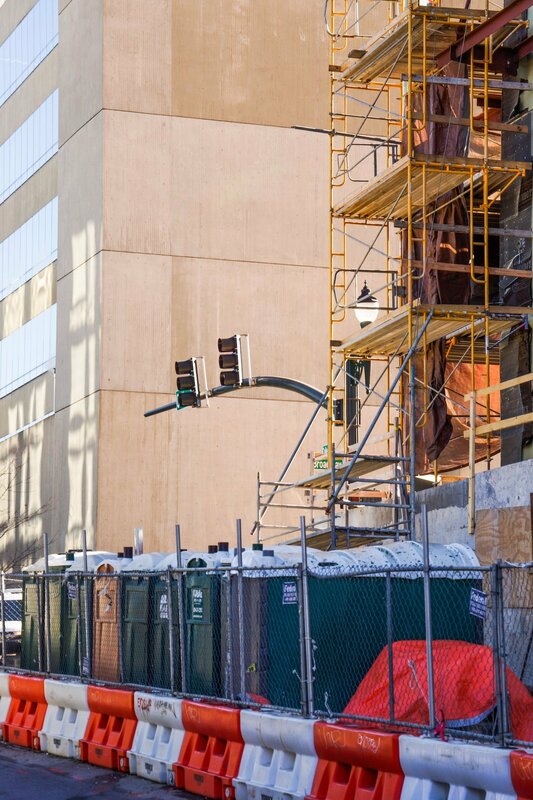 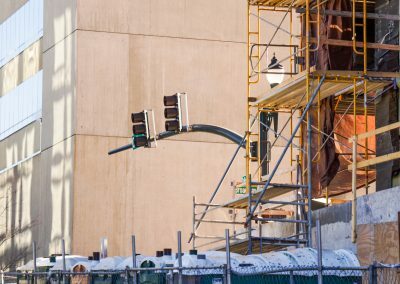 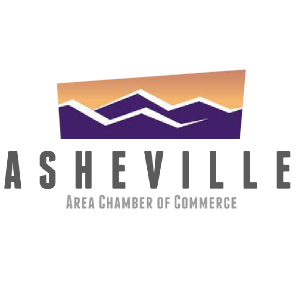 We love looking at our changing mountain skyline and our growing neighborhoods, knowing that our portable facilities played a part in creating such a dynamic place to live, work, and play. 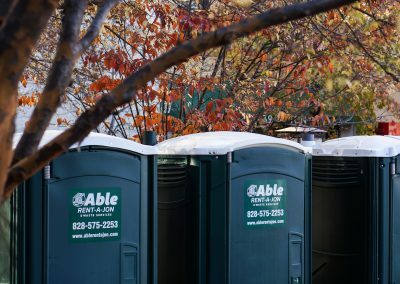 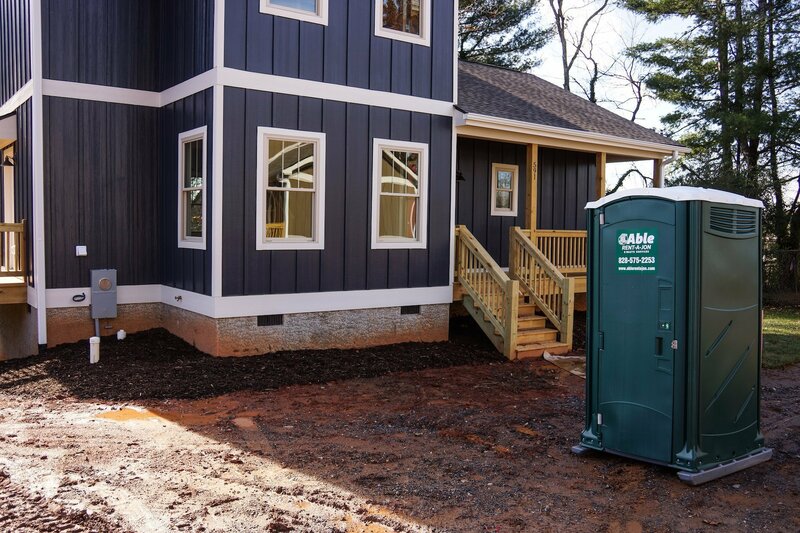 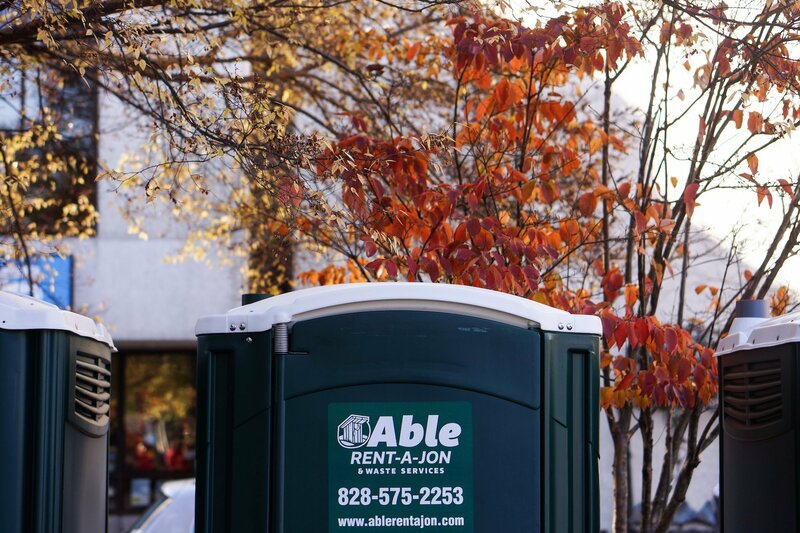 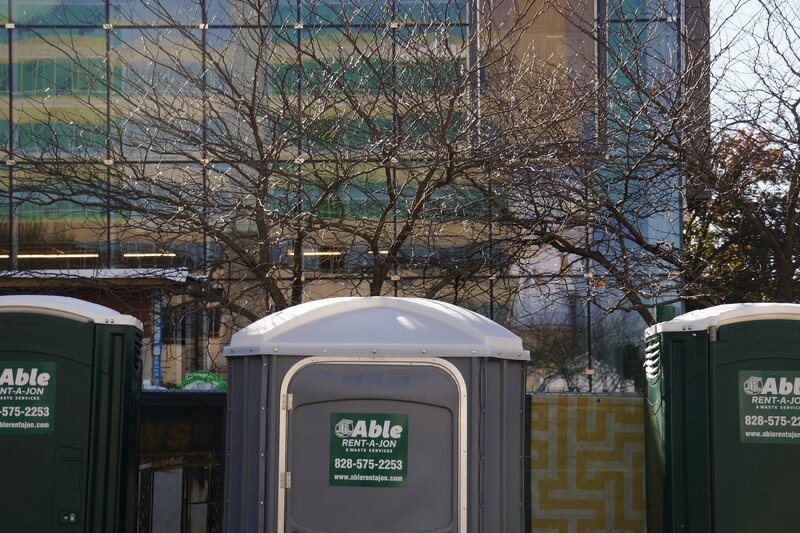 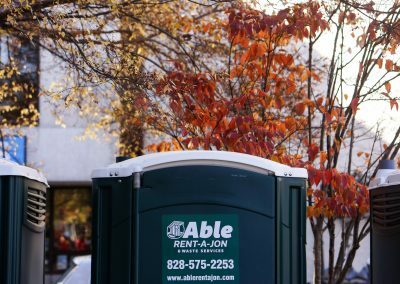 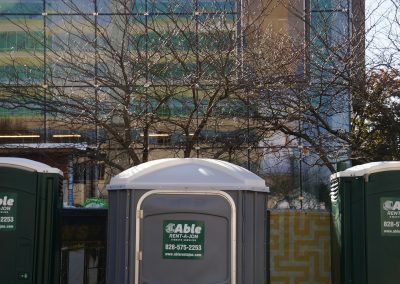 Call, email, or text Able Rent-A-Jon & Waste Services today for portable toilets and roll-off dumpsters to help make your next project a success!